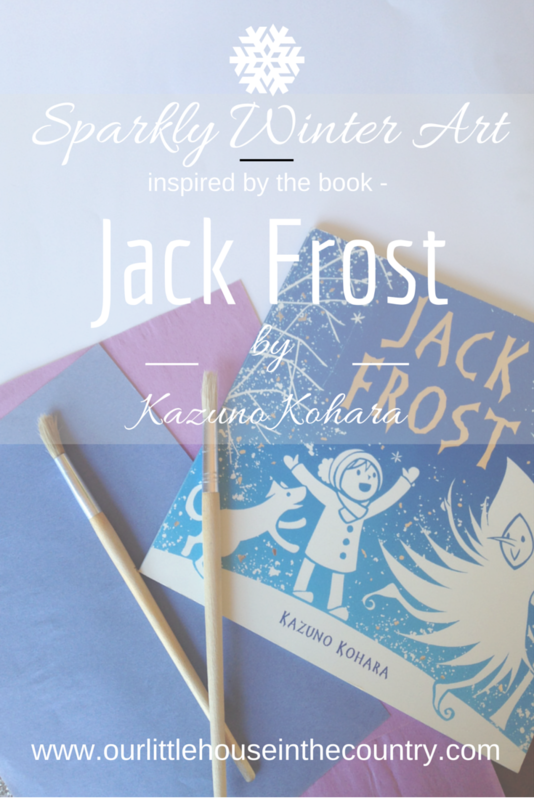 The sparkly beauty of frost and ice is the perfect inspiration for a winter art project and when paired with the magical book Jack Frost by Kazuno Kohara you have all the perfect elements for a wintery masterpiece! Now that the decorations have all been packed away and the children are back at school the real winter has begun! Personally I love this time of year. I love the cold, crisp weather (not too fond of the rainy days though!). I love opening the curtains most mornings to find a blanket of sparkly frost covering the garden and surrounding fields. I bought the book Jack Frost by Kazuno Kohara a few years ago and he instantly loved it. Its a beautifully yet simply illustrated book about the magic of Jack Frost. A from the moment we first read it Doodles (now 5) has been fascinated by the beauty of frost and ice. So, what better way to kick start our new year art projects than with a sparkly winter painting activity inspired by this gorgeous book! read the story and spend some time chatting about the illustrations. This book uses minimal colours (blue, white, silver) but the effect is spectacular. Chat about how the pictures tell the story and how the colours hsow us that it is winter and cold. 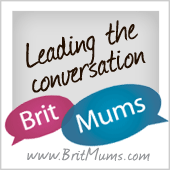 encourage the children to pick an aspect of the picture that they like. Initially both of mine started off by painting a white foreground, houses, snowmen and snow etc. I then asked each of them to pick a character or an item and paint it using the white paint – they painted beautiful snowflakes, dancing Jack Frosts, snowy trees etc. Instead of trying to copy the picture, encourage them to create a detail from it – I was amazed by what my kids created. When each painting is complete, sprinkle it with a little silver glitter and leave to dry! We did this activity just before bedtime last night. The kids were tired and a little irritable after their first day back at school yet it was too early to pack them off to bed so we read the story together and then happily painted for about 30 minutes – a lovely calm end to the day. It worked a treat, they were so proud of their art, they had calmed and unwound and happily got into their pjs when we had cleaned up. I think that from now on we may have to do a little more art or craftwork between dinner and bedtime! For more winter art inspiration take a look at these 10 wonderful winter art projects by some fantastic bloggers and teachers! I saw this art project on instagram earlier and think it’s awesome. Love the book too, William got given it at pre-school during a visit from Father Christmas. So simple yet so beautiful.